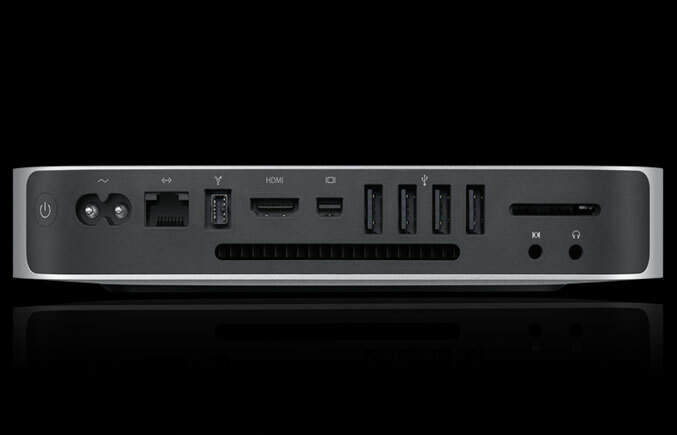 Аpple unveiled a new and completely redesigned Mac mini doubled graphics performance. The new Mac mini comes in an amazing and compact aluminum enclosure with just 7.7 inches square and 1.4 inches thin, with a new HDMI port and a new SD card slot. The Mac mini is the most energy efficient and most affordable desktop computer with Mac OS X, iLife or Mac OS X Snow Leopard Server in the world starting at only $699. Senior Vice President of Worldwide Product Marketing at Apple, Philip Schiller, said that the new and sleek aluminum Mac mini packs great features, versatility and value into an elegant, amazingly compact design. He also stated that with twice the graphics performance, HDMI support and industry-leading energy efficiency, customers are going to love the new Mac mini. 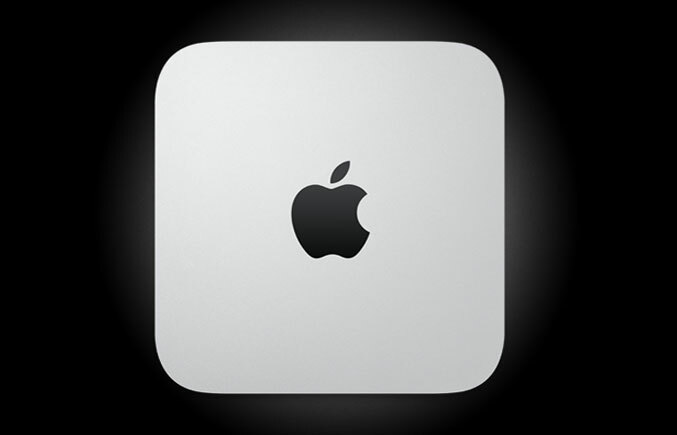 The new Mac mini comes with an integrated power supply, eliminating the need for an external power adapter. It can connect to peripherals such as a mouse, keyboard and digital display with HDMI, providing HDTV. The new SD card slot offers an easier way to transfer media from a digital camera. The New Mac mini offers double the graphics performance, because it is included with the fastest integrated graphics processor on the market, the NVIDIA GeForce 320M. 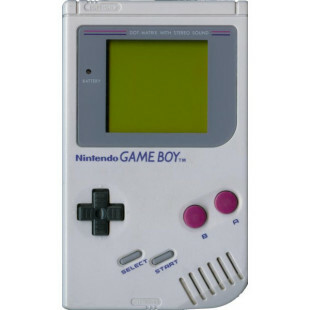 It comes with forty-eight processing cores, delivering up to twice the graphics performance of its predecessor. The processor in the Mac Mini is an Intel Core 2 Duo 2.4 GHz Processor. 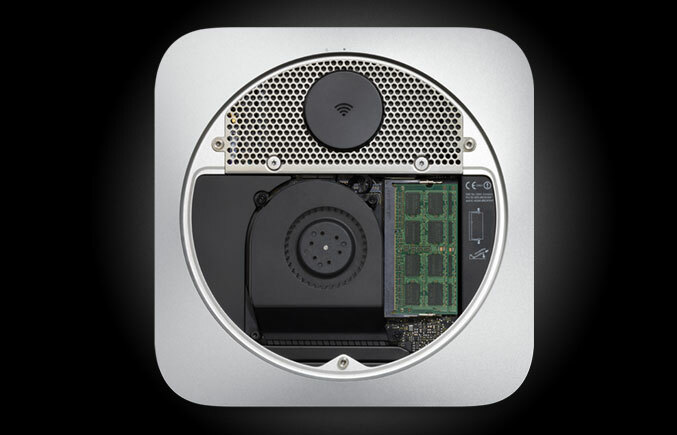 The Mac Mini also comes with a hard drive with a 320 Gigabyte capacity and 2 Gigabytes of RAM for the price of $699. The new power efficient with doubled graphics performance Mac mini is available through the Apple Store and Apple’s retail stores and Authorized Resellers for $699.